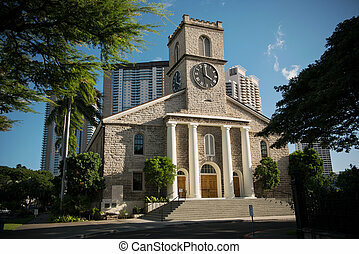 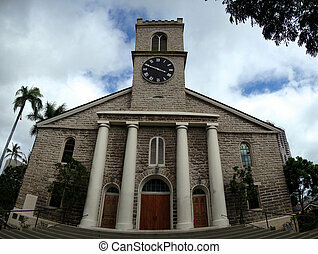 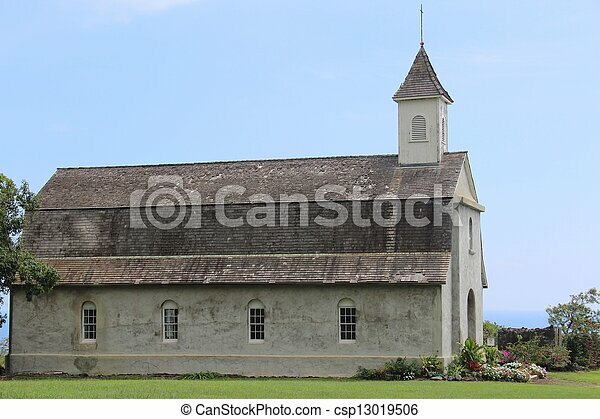 Historic hawaii church. 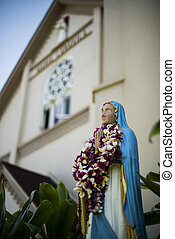 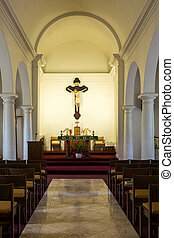 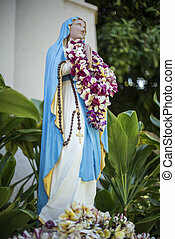 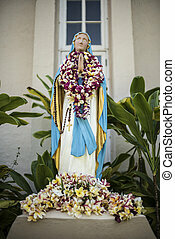 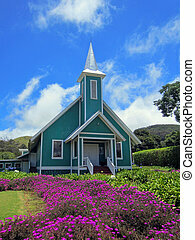 Historic st. joseph catholic church on the tropical island of maui, hawaii. 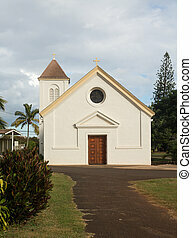 Historic St. Joseph Catholic church on the tropical island of Maui, Hawaii. 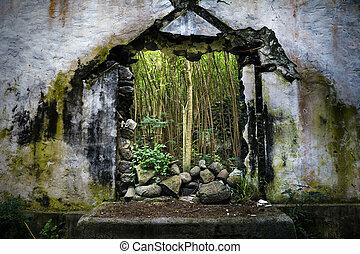 A church in Molokai Hawaii that was destroyed by a tsunami in the 1940s remains partially standing, with jungle now growing through the middle. 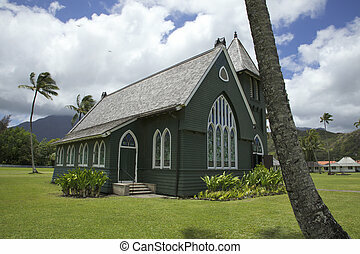 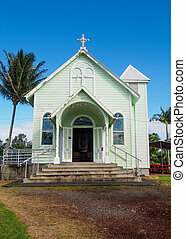 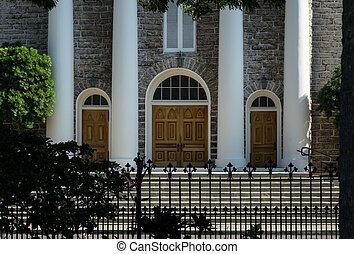 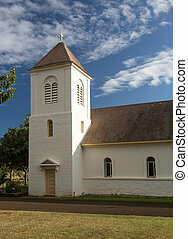 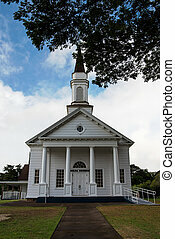 A quaint green historic painted church, the Star of the Sea, near Hilo on Hawaii's Big Island. 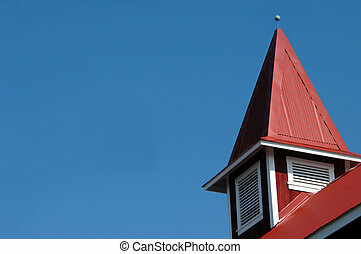 Helani Congregational Church has a red tin roof and is framed by vivid blue sky. 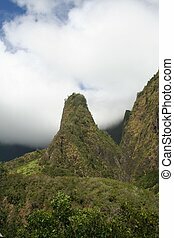 The landmark and historic Iao Needle mountain on the tropical island of Maui Hawaii. 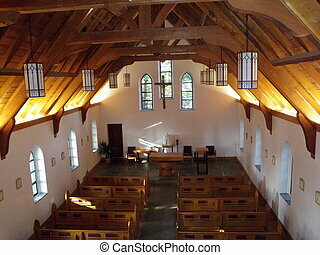 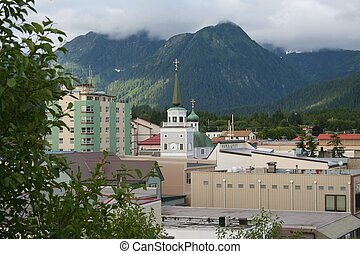 Interior of the historic landmark shrine of St. Therese from the balcony at Juneau, Alaska. 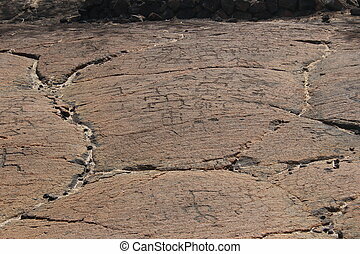 Native Hawaiian petroglyph carvings in solidified lava bed on the big island of Hawaii near Mauna Lani resort north of Kona. 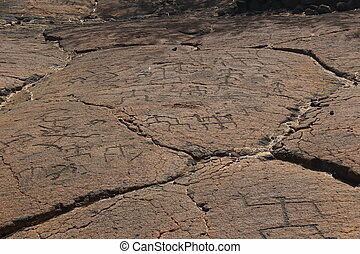 Native Hawaiian petroglyph carvings in a solidified lava field on the big island of Hawaii near Mauna Lani resort north of Kona.